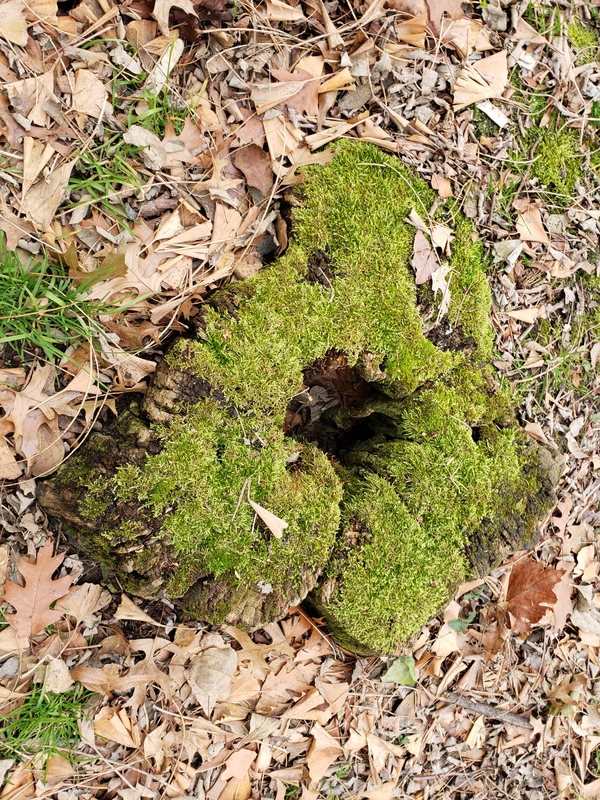 There’s Moss . . .
January can be a month of peaks and valleys in terms of temperature. 2019 has been no exception. One day was damp and in the 50s, a few days later, there was gusting wind and single digits. 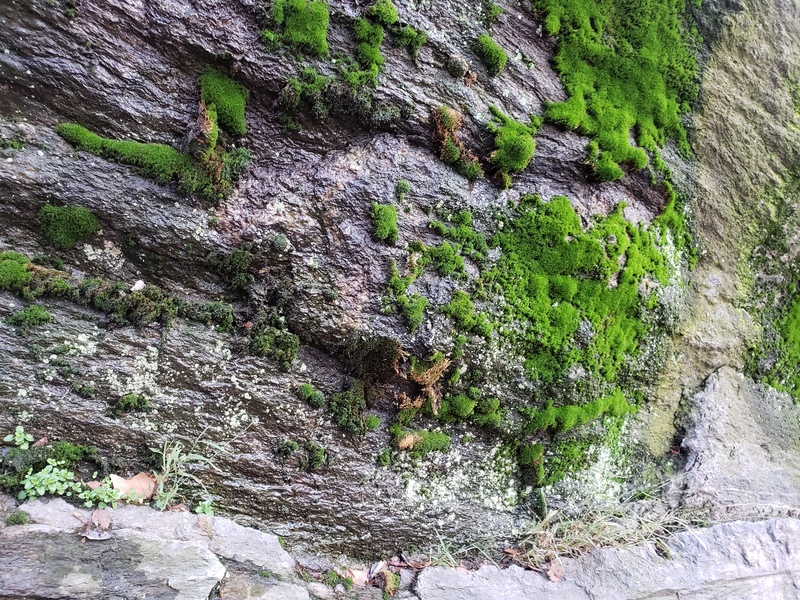 The green lining to the warmer days is a brief flowering of the moss, the bright green being the first kind of blooming to be seen in the West Village this new year.